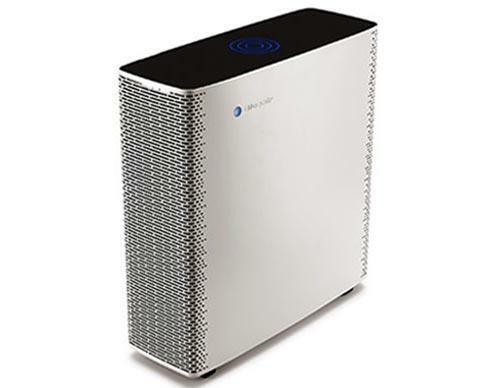 Related Articles: Compare Air Purifiers, Do Air Purifiers Work? 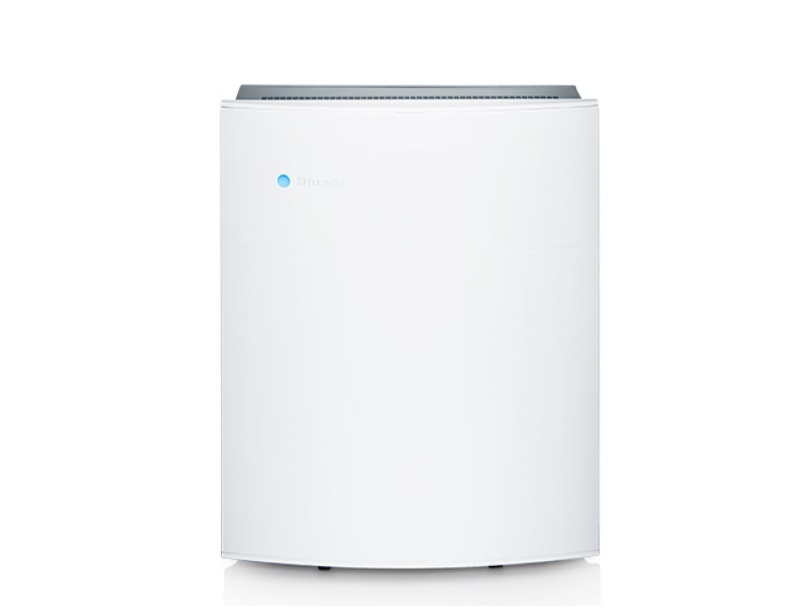 These Swedish-engineered Blueair air purifiers are trusted to cleanse the air in home all over the world. 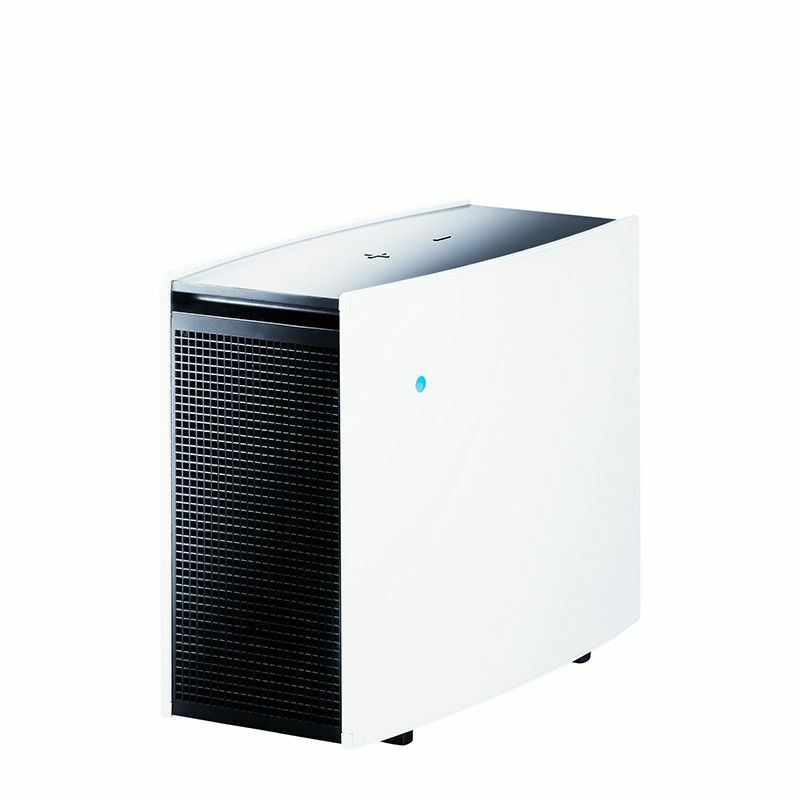 Blueair's air purifiers have some of the highest Clean Air Delivery Rate (CADR) numbers available, and each model is sleek enough to blend in with any decor. 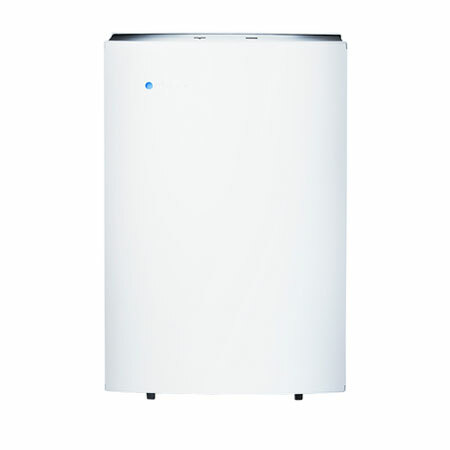 Furthermore, they use HEPASilent filtration technology to quietly rid indoor air of mold spores, tobacco smoke, pollen, dust mites, bacteria, gases, odors, and other particles that can irritate the respiratory system or cause illness. 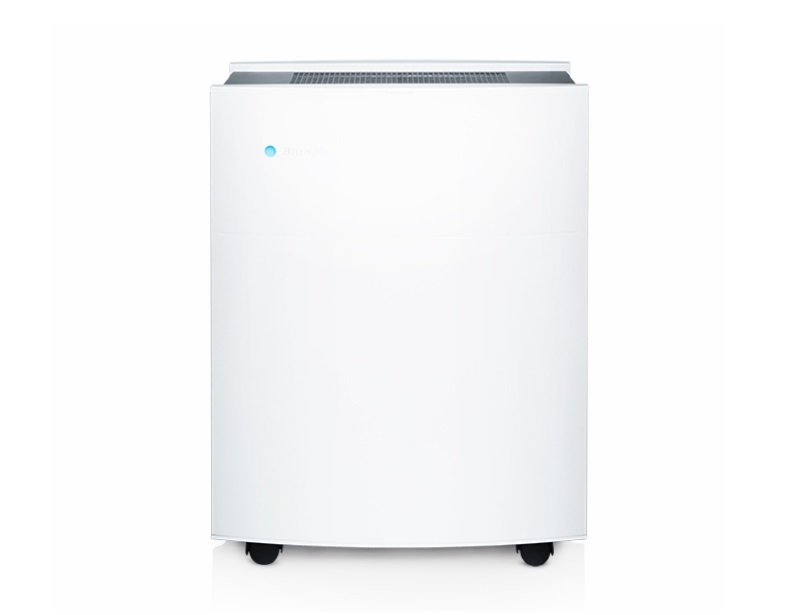 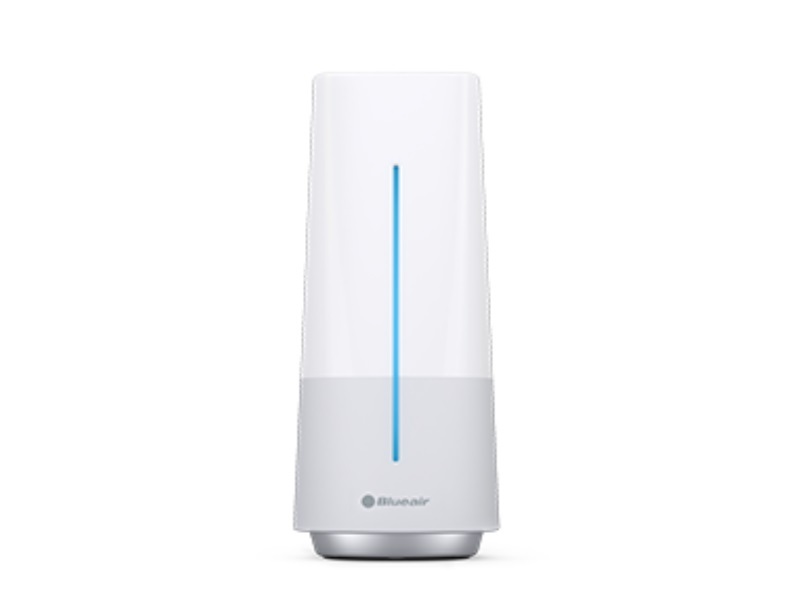 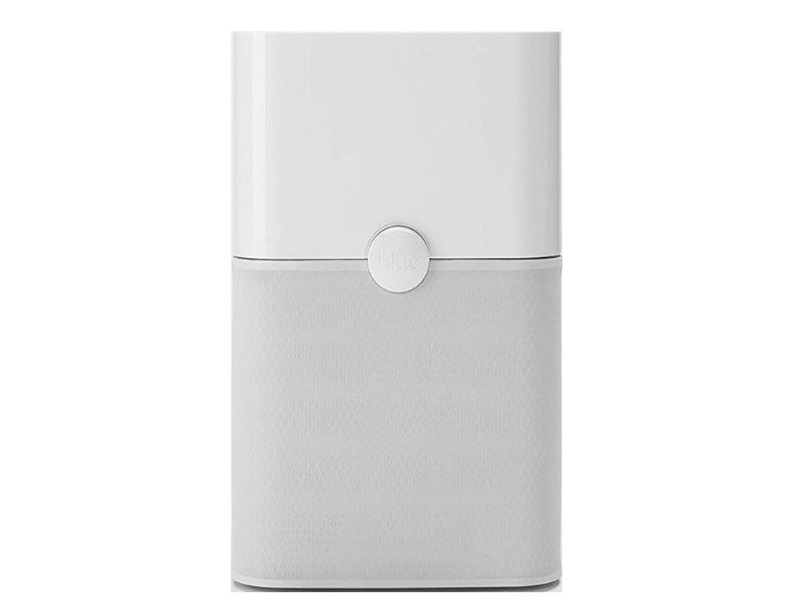 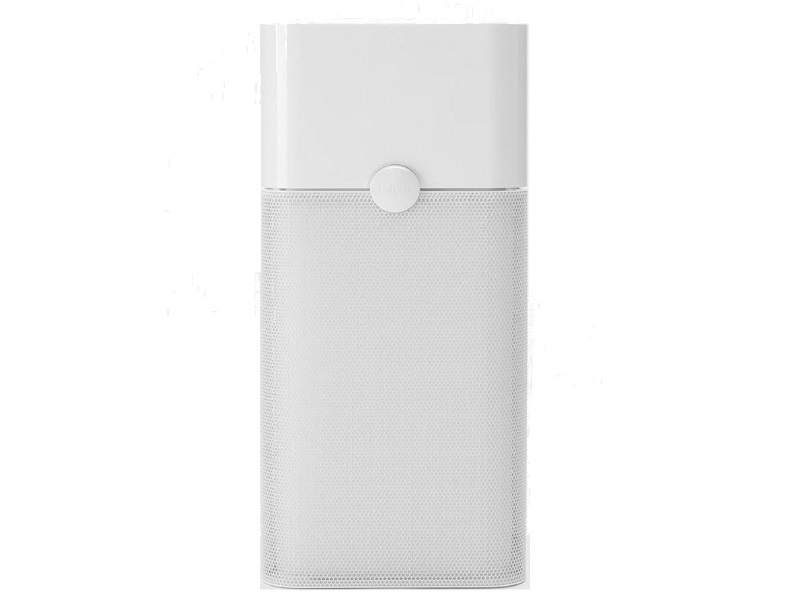 We readily recommend these for homes with children, asthma and allergy households, pet owners, houses with mold contaminations, and for just about anyone else who wants to ensure that their air is as clean and hygienic as possible. 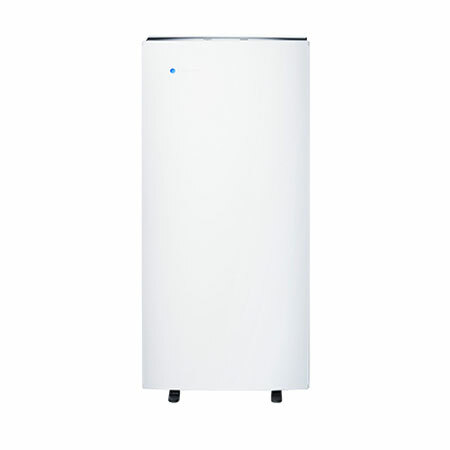 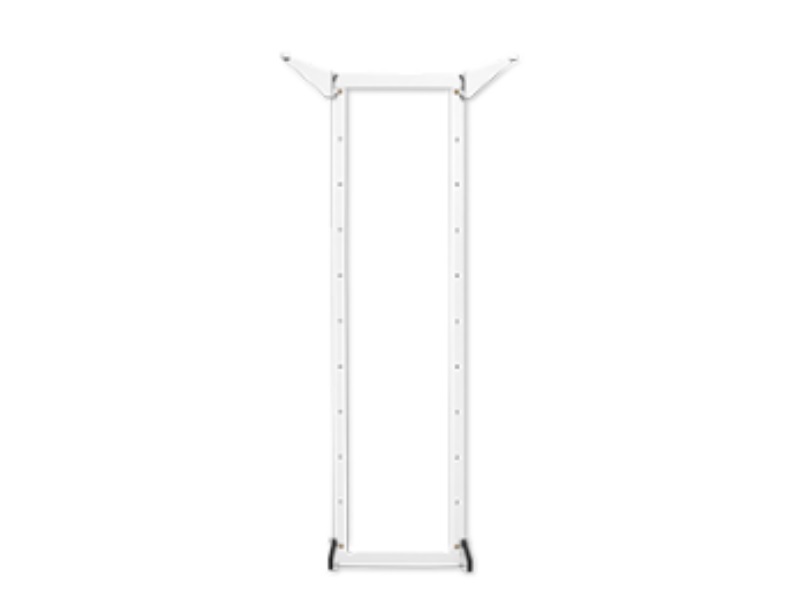 For more information about these or any of the other air purifiers we carry, please call (866) 972-8227.